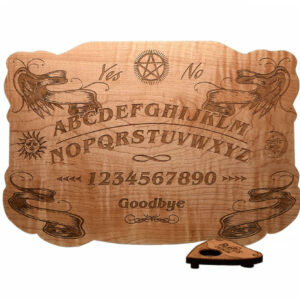 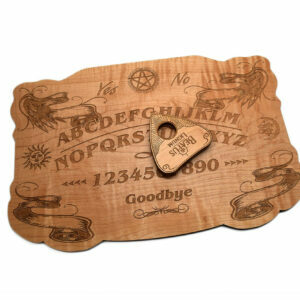 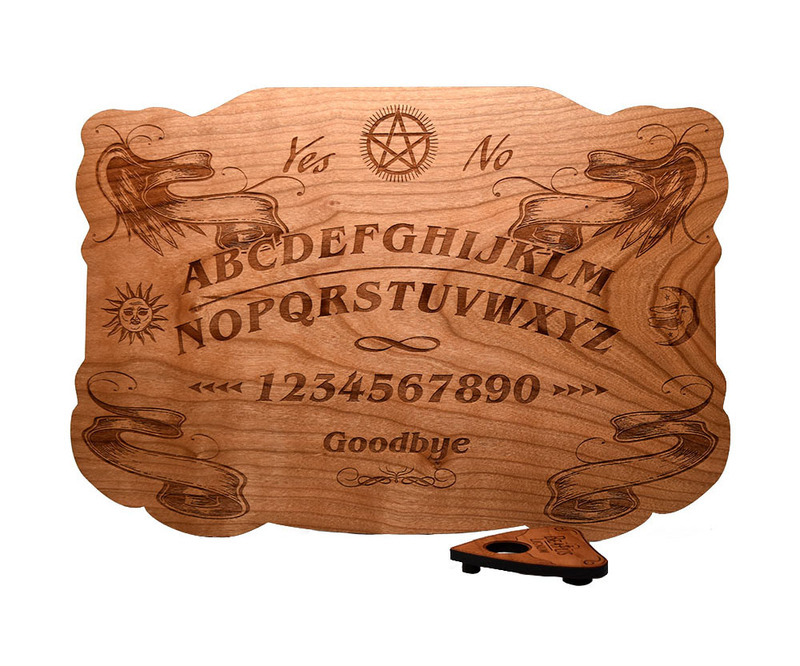 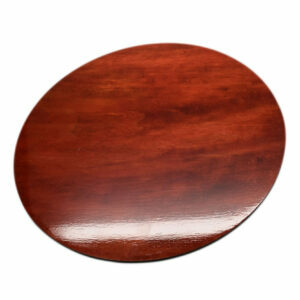 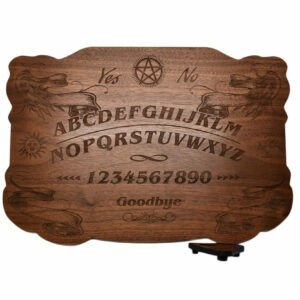 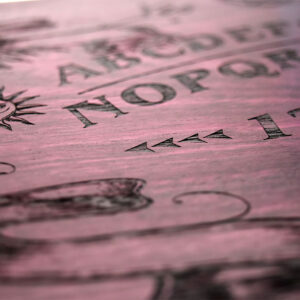 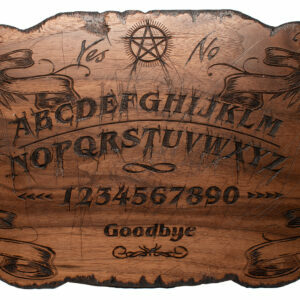 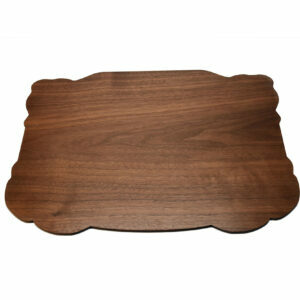 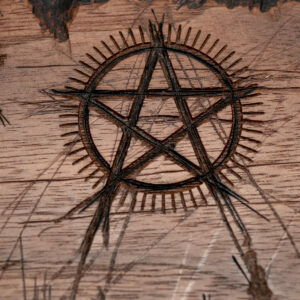 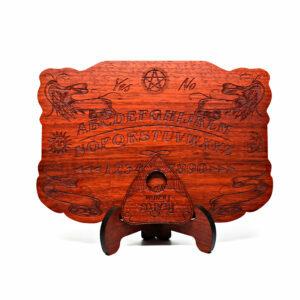 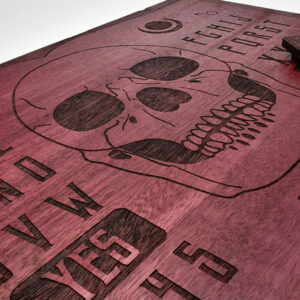 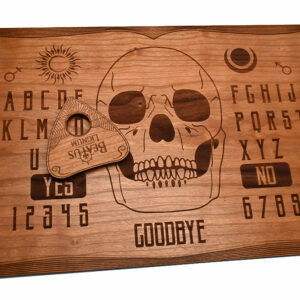 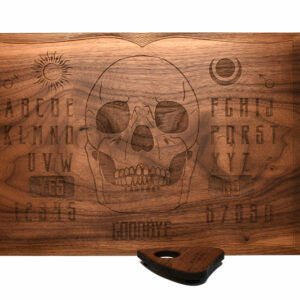 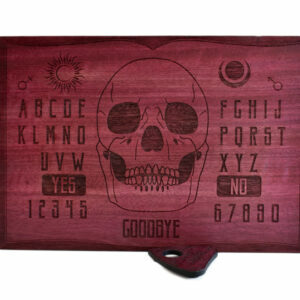 View cart “Ouija PurpleHeart 15 x 10.25 In.” has been added to your cart. 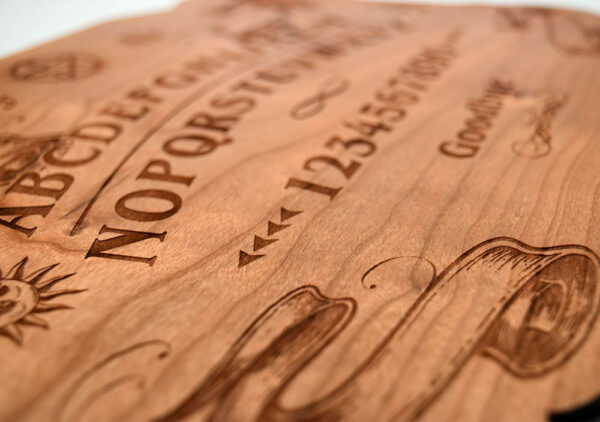 Ouija 14.25 x 10 in. 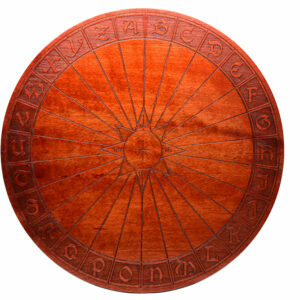 This unique piece of mystic art is design and made specialy for the one who practice spiritism. 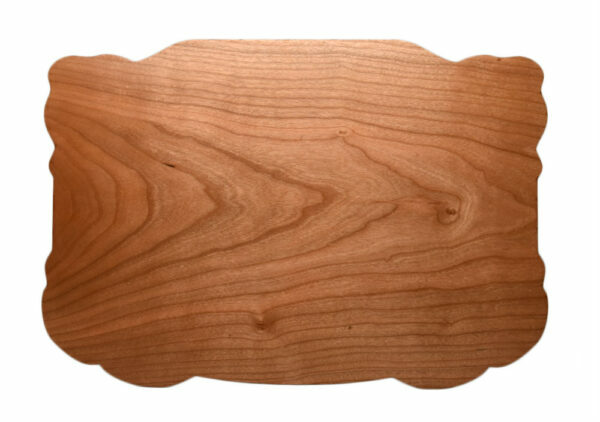 Made in a one piece 1/4 in. 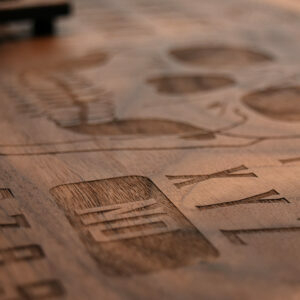 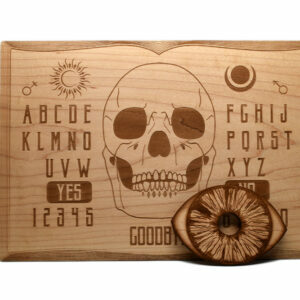 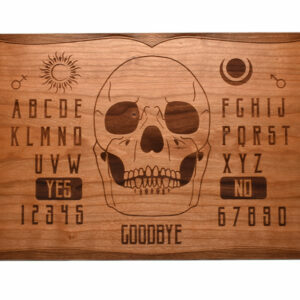 wood board from different kind for you to choose from and all lazer engraved. 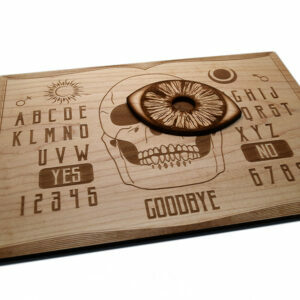 Use it to communicate or to make a fantastic eye catching look in your room. 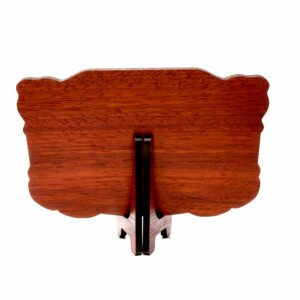 This piece will bring the attention right away. 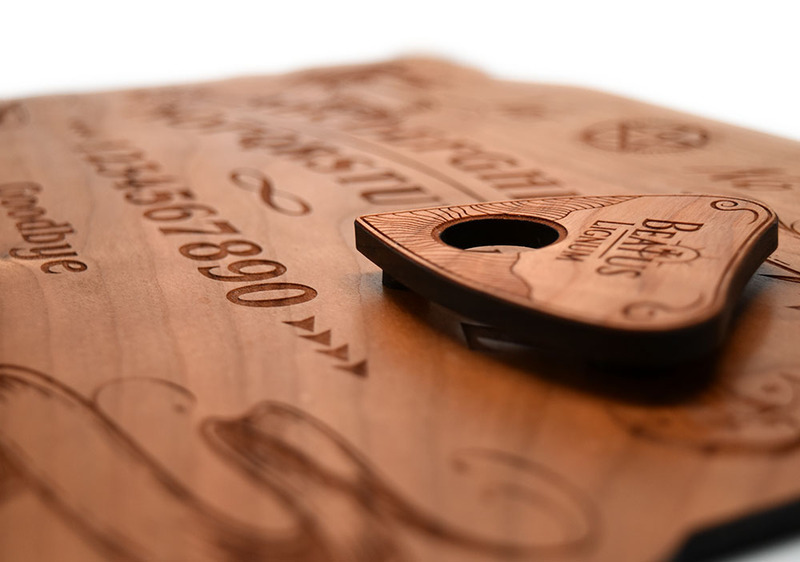 Ouija Maple 12.5 x 8.5 In. Ouija Walnut 13.5 x 9.5 In. Mini Ouija 8 x 5.5 in. 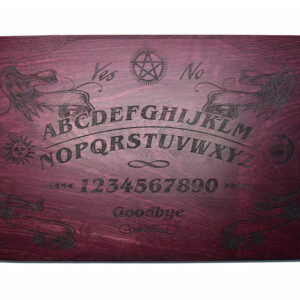 Ouija PurpleHeart 15 x 10.25 In.